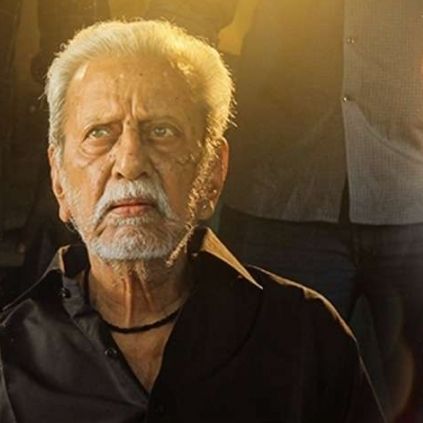 Dha Dha 87 is an upcoming film starring Charuhasan, brother of Ulaga Nayagan Kamal Haasan, playing an octagenarian don in a world similar to that of Kamal Haasan's Sathya. Aaradi Aandavan, composed by Leander Lee Marty, is a fast-paced, rock-style song with heavy electric guitar and drums portions. The song strives to be blood pumping, foot tapping, and head bobbing, and the vocals fit the mood of the song well. The lyrics penned by Vijay Sri G are racy and menacing, but also speak about unity and fraternity. 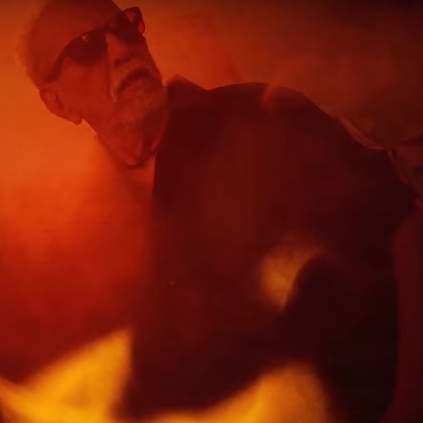 In the images that run along with the song, Charuhasan blazes the screen in angry poses. Overall, Aaradi Aandavan is a racy intro track that helps paint a mental picture of what the film will be about. 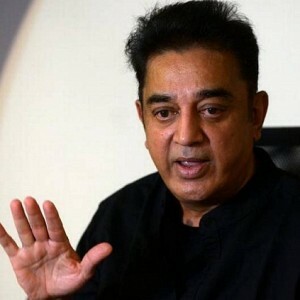 The song had been marketed with the title 'Aandavan Entry', and its release date on Kamal's birthday had earlier given an expectation about Kamal's political announcement, which however did not happen. The wait continues. Presenting the official lyric video of 'Aaradi Aandavan' from Dha Dha 87 Starring Charuhasan. Music is composed by Leander Lee Marty. People looking for online information on Charuhasan, Dha Dha 87 will find this news story useful.